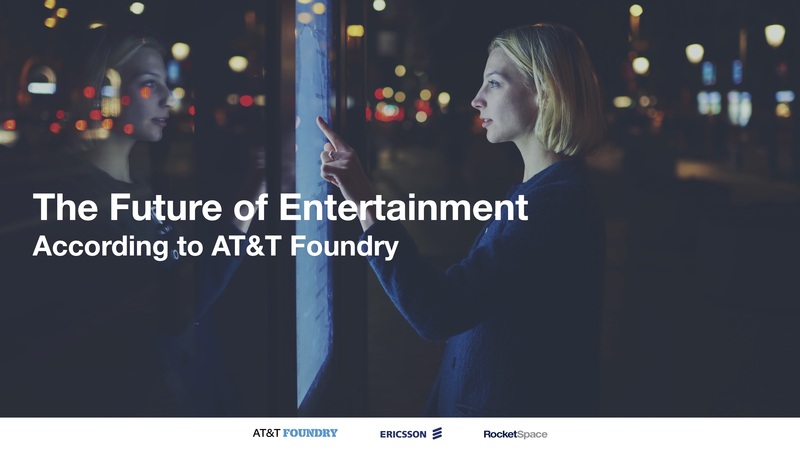 In collaboration with the AT&T Foundry and Ericsson, we’re proud to introduce “The Future of Entertainment” — the second installment of The Futurist Report series — an inside look into the cutting edge technologies and startups shaping tomorrow. Why entertainment? The entertainment industry is undergoing a radical transformation with vast shifts in the way media is created, distributed, and consumed. We took an industry-wide view to dig into emerging trends, distill key insights and explore the broader business implications of these technologies. Based on input from 100+ industry experts, executives, startups and academics, we developed 10 Bold Projections to showcase how entertainment will fundamentally reshape our lives in the years to come. 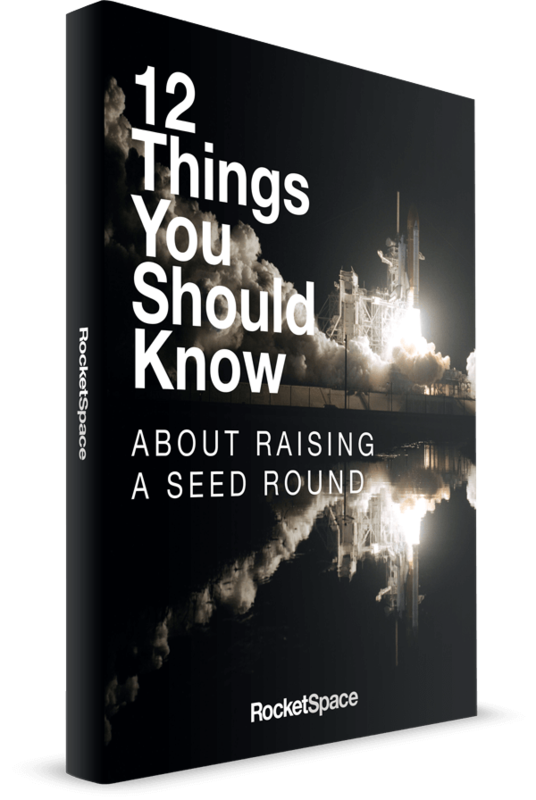 You can access the full report here. If you are working to bring these projections to life, we’d love to hear from you. 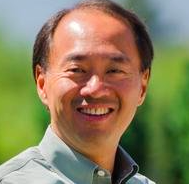 Please visit us at www.rocketspace.com or about.att.com/innovation/foundry and get in touch.